Cascade’s Quality Management System (QMS) is the system by which we operate to ensure our customers realize the best value for their dollar. Cascade Aerospace consistently provides products that meets customer and applicable statutory and regulatory requirements, and aims to ensure customer satisfaction through the effective application of our Business Management System. Ensures processes for continual improvement of the system and the assurance of conformity to customer and applicable statutory and regulatory requirements. 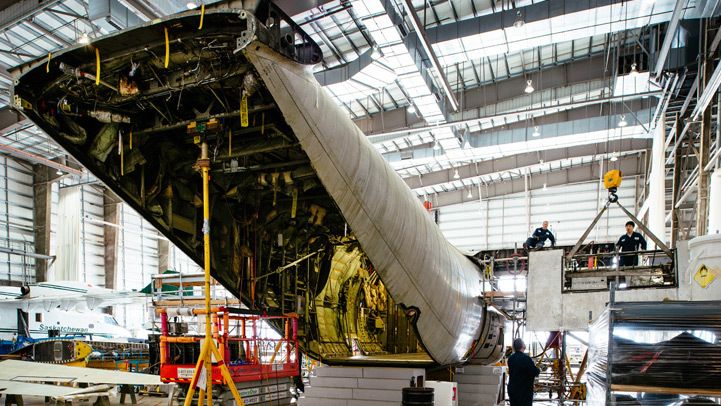 This includes product realization conducted under the regulatory requirements of Transport Canada Civil Aviation (TCCA) CAR 521, CAR 561 and CAR 573, European Aviation Safety Agency Part 145, and Canada Department of National Defence Technical Airworthiness Manual 1.4.2 Annex C.